Posted on October 26, 2016 at 4:26 pm. The detainment of 18 Crown Resorts employees in China is proving to have dire consequences for Australian casino operators on the whole. Crown’s share price has continued to fall this week, sliding to a 12-month low of $10.60 as at the close of trading on Monday, October 24. But James Packer’s troubles have also rubbed off on his local rivals. 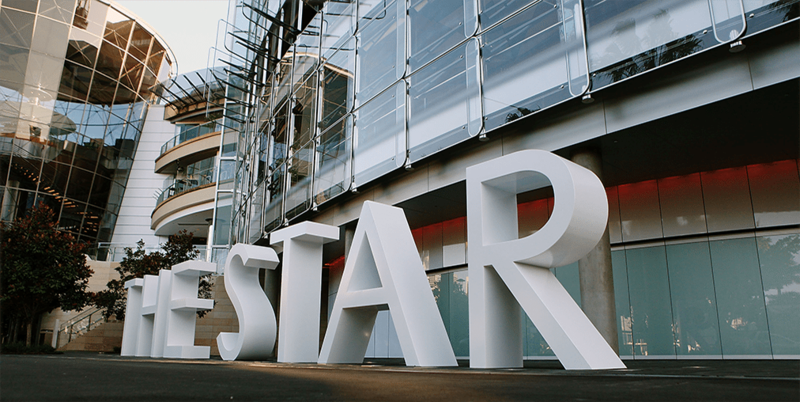 Star Entertainment Group, which runs The Star in Sydney, The Treasury in Brisbane and Jupiters on the Gold Coast, has plummeted from a $6.09 high point to a nine-month low of $4.97 in the space of three weeks. It is a similar story for SkyCity, which operates the Adelaide and Darwin casinos. Having risen as high as $4.46 earlier this month, the New Zealand gaming company closed yesterday at $3.52 – its lowest share price for the year. As if to underline the wider ramifications of the Crown scandal, Star Entertainment CEO Matt Bekier this week cancelled plans to visit Macau. Like Crown, Star has run operations on the Chinese mainland geared towards attracting high rollers to its venues in Australia. That Bekier has axed a number of meetings in the Special Administrative Region signals uncertainty among international casino operators in light of recent developments. Among the Crown staff apprehended last week was Jason O’Connor, head of the firm’s VIP gambling program, and it is widely believed Chinese authorities timed their raids to coincide with his visit to Macau. China’s ongoing crackdown on corruption nationwide has had a significant impact on high stakes gambling in the former Portuguese colony, which remains the only part of the country where casinos are legal. As if things couldn’t get any worse for Crown and its workers, it has come to light that cleaning staff at the firm’s Melbourne casino were among 102 workers who copped more than $130,000 in unlawful wage deductions. Employees of OzStaff Career Services, a leading labour hire company which also provides cleaning work at Federation Square, were docked around $25 per week in fraudulent administrative fees and meal expenses between 2011 and 2013. According to the Fair Work Ombudsman, which launched an investigation after receiving several complaints from past and present workers, former OzStaff director Travice Blom also provided false and misleading documents in a bid to cover up the illegal deductions. Blom was fined $15,000, while OzStaff human resources manager Alex Linossi was hit with a $10,000 penalty.